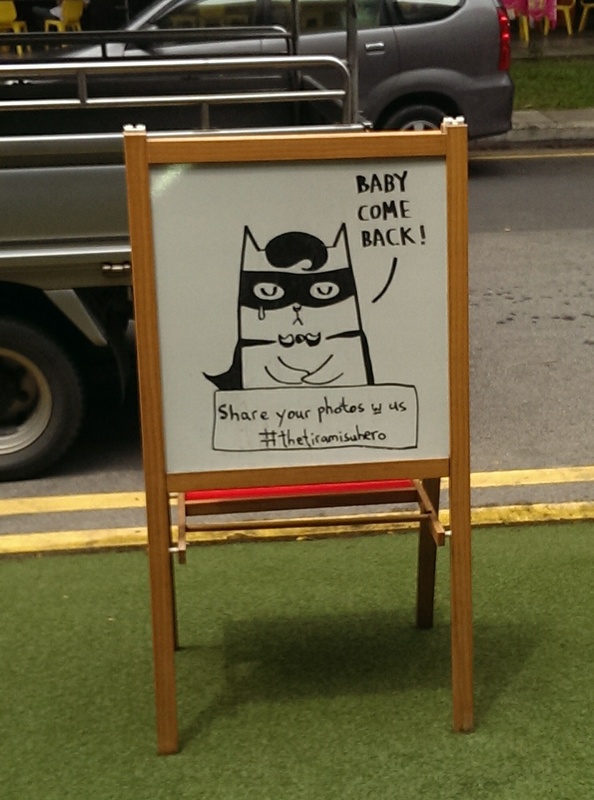 Book review, from Singapore to Tokyo – On a short trip to Singapore, I visited a familiar independent bookstore in Tiong Bahru, Woods in the Books. Every time I visit, I find something new. This time was no different. My latest find was hidden between several other Epigram books. Something had spurred me to scour that selection, when a title caught my eye – “Don’t Be Sorry, Dad!”. We clicked. I was sorry for leaving my kids and wife back home to venture out alone for purely selfish reasons. I wanted to do something worthwhile for them, bring them something that they would enjoy. A picture book was perfect. But what story did this one tell? The cover shows a girl and her father seated on a bench in some park. Nothing extraordinary, or was it? Was it the title? I had to open the book to learn more. When I did, I saw a young girl enjoying the company of her dad, who couldn’t walk but always gave her so many other things. Whether at the beach, the park, on a sunny day, or a rainy one, the father would always apologize for being poor company, but the little one kept repeating the title, or something similar, and showed him why it didn’t just not matter, but how she really liked spending their time together. It was simple, inspiring, more like liberating. Often, I feel more than a few judgmental gazes around me when my kids start misbehaving on our many adventures beyond our front door. However, fathers are not usually represented with their children in Japanese media, but many can be seen playing, caring, watching over their children. The stay-at-home housewife has an untouchable position in picture books. Today, we see some men do this job, but don’t get to read much about them. Even less so if it were about something so basic as a father-child relationship. This book clicked. On several levels. The illustrations were soft and pencilled, not flashy. It told a simple story, with similarly simple, warm colours. The message seemed manifold. Acceptance, enjoying time together, appreciating another’s strengths and embracing their weaknesses. This, from the little girl’s perspective. How can this not be a totally heartening book for all fathers? How often do fathers say sorry, with good reason? How we always hope to put a smile on our children’s faces? How, after reading, can we not think about our own fathers? That would also be the best present I could ever receive from my children. Who is this masked cat? From Tokyo to Singapore, 2 May – This is a tale of a reimport from Japan. 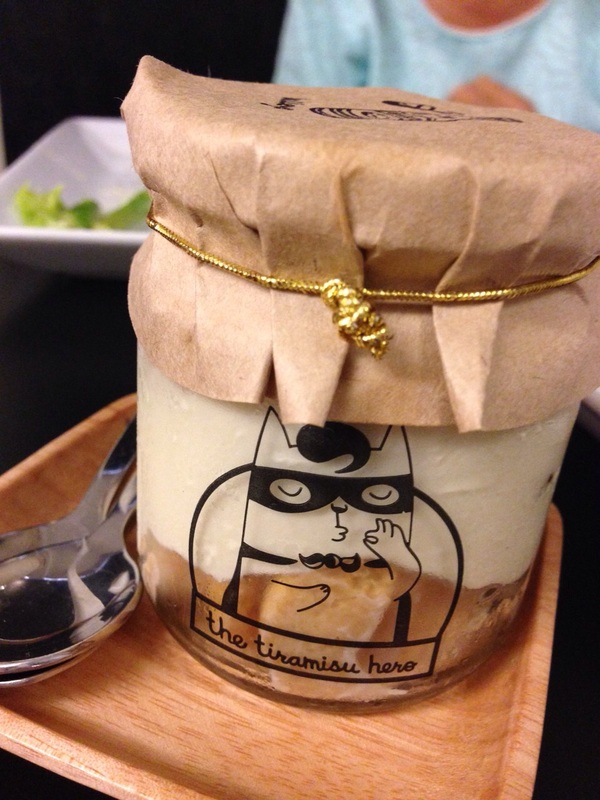 It began one fine day in April, when a colleague asked whether I had heard of “The Tiramisu Hero”, since they apparently hailed from Singapore. Flabbergasted at another head-shaking, hand-flapping display of my utter lack of knowledge about developments back home, I held on frantically to the only hot lead – it was wildly popular in Japan. Dr. Google told me that the traditional Italian dessert was being sold by a Zorro-masked cat on Rakuten, a major e-commerce portal in Japan. It had it’s own page, and a virtual queue of a lengthy 4 months. One post from a satisfied customer said it was simply worth the wait, which he/she almost forgot about, but that was balanced by others saying that they had ordered a month ago and were still waiting, or that they would have preferred if the store provided a delivery date. That’s something customers would expect from online on-demand sales, especially with hotter weather and vacation season coming our way. Further digging revealed that the store began with an online presence before a real cafe opened in Oct 2013 in Singapore. 3 months later, they began making their rounds in major malls in Japan. I decided to unmask the cat by venturing into its den. I found it right next to the Lions’, by which I mean the spiritual home of the Singapore national football team in Jalan Besar. 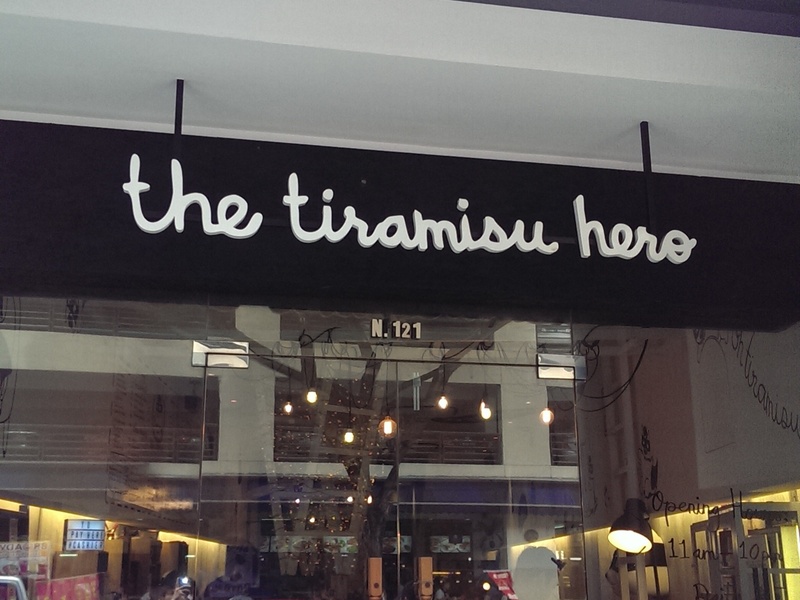 The Tiramisu Hero cafe stood right across the street. Accompanied by ready eaters, I strolled past the grass porch and the tables set outside to the air-conditioned abode of the cat and its desserts. My eyes were immediately drawn to the internal deco. A larger-than-life head of Sir Antonio, the name of the cat as I later found out, ladders were everywhere, standing on the ceiling above, lying on it, and one that stood from ceiling to floor. Sir Antonio adorned the entire cafe, flying above, hiding in space, caressing corners, posing in costumes, as he welcomed visitors to his impressively doodled lair. The signature mask and moustache were soon imprinted in the minds of visitors. Sat down at the table, I checked out the menu. 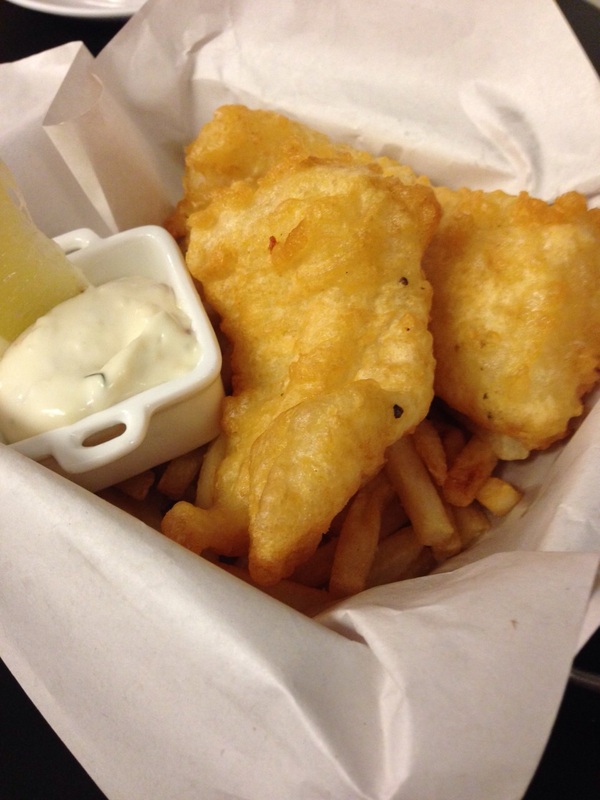 Littered with cute illustrations that teased your imagination of how the dish would be presented, our eyes fed on main course options from fish and chips to fresh pasta and familiar sides like mushroom soup, garlic bread and fries. Standard western fare. More creamy than chunky, great side! We ordered a conservative selection of chunky mushroom soup, fish and chips, aglio olio (angelhair pasta) and savoury creamy salmon. Of course, that was rounded off with tiramisu, brownies and mud pies. A brownie came with each set, but for some reason, some were replaced with fluffier fudge-glazed chunks that tasted like carrot cake, which were still yummy but off-menu. 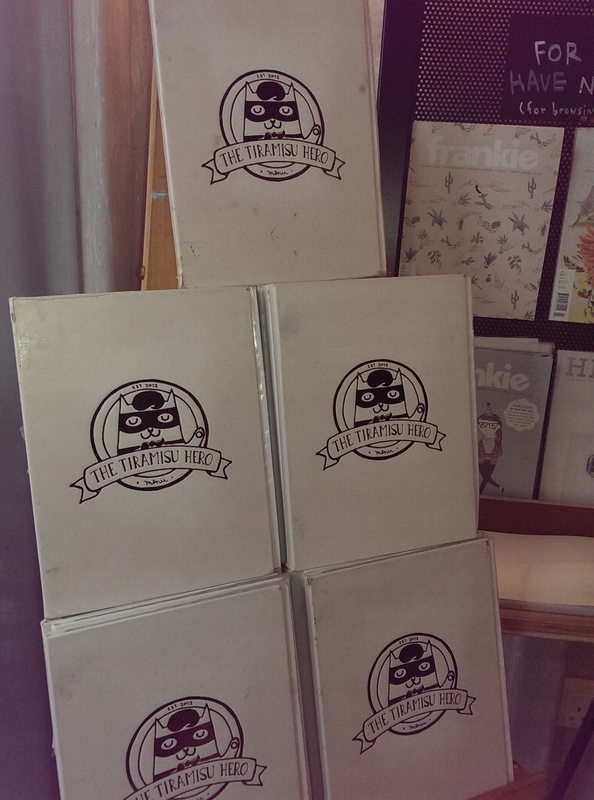 The swap was never explained but we paying customers didn’t either, as we half-enjoyed the surprise. 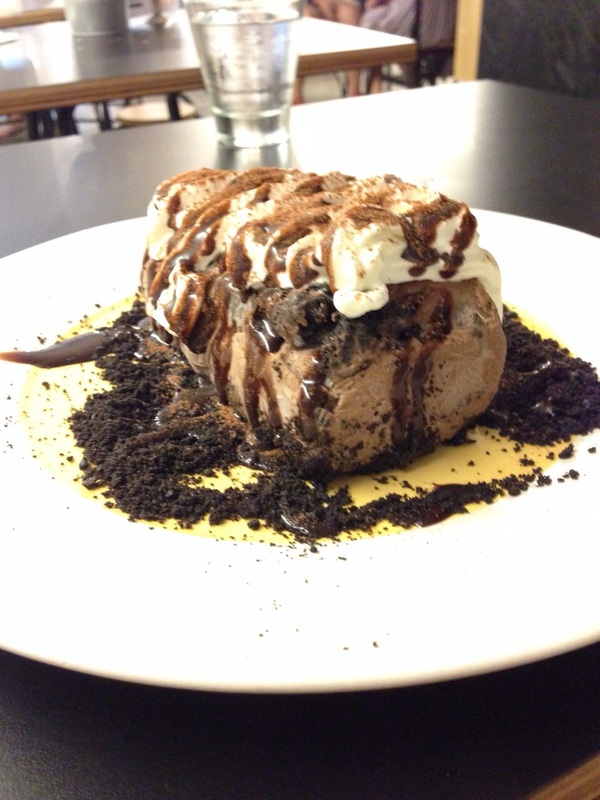 The mud pie was plain sinful indulgence. The bits of food were solid, not fantastic. 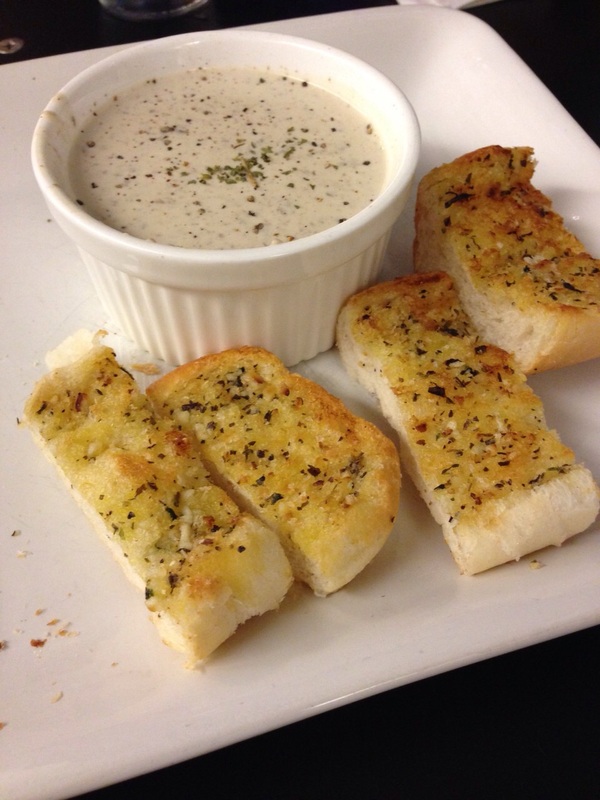 The mushroom soup was more creamy than chunky, while the garlic bread on the side was superb, crisp and full of flavour. That said, our selection was especially garlicky. Aglio olio was simply overpowered by the delicious bulb. Accented by bacon bits and other spices, the angelhair simply didn’t figure other than to keep the pieces together. The fish and chips were crisp and juicy, and the expertly done salmon was accompanied by sticks of asparagus. All very nicely presented, but the greens tasted thick and unshaven. Picky eaters would probably have shunned it at first sight. Enjoy it like so… Buon appetito! Peering from under the covers? Finally it was rounded off with the cafe’s namesake dessert. Original or Bailey’s, milo, kaya, durian even. Spoilt for choice and making the mistake of ordering our fixes after the meal, we had to settle for the first two. 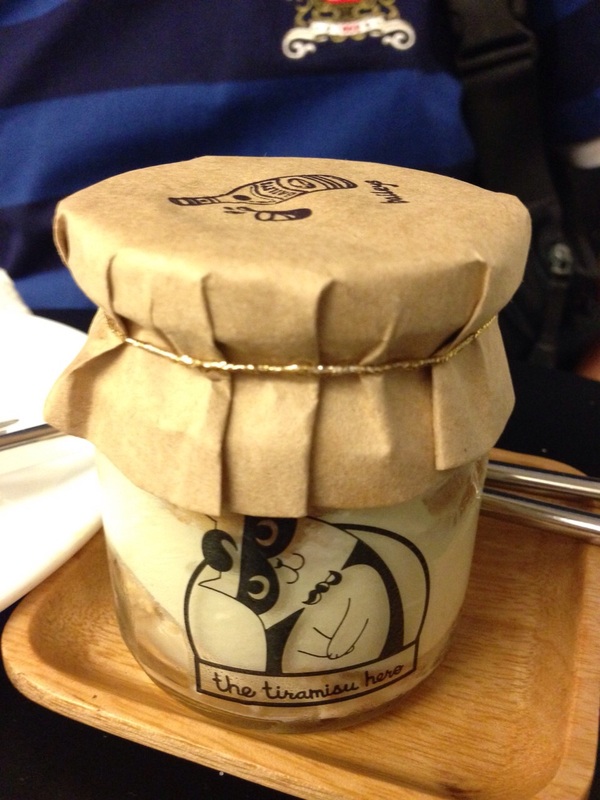 Served in cute glass bottles with Sir Antonio in various poses, the brown paperbag cover over the tin cap identified the liquid used within. All that just waiting to be opened and a spoon to sink into. Sir Antonio is a true hero of eye and mouth candy.